Our Association was also fortunate to be selected to be part of the TESOL Summit as a delegate and represented by our TESOL President. The TESOL Summit took place in Greece with representation of 150 delegates from around 40 countries. Through a Mini-Summit at our 3rd Annual Conference. 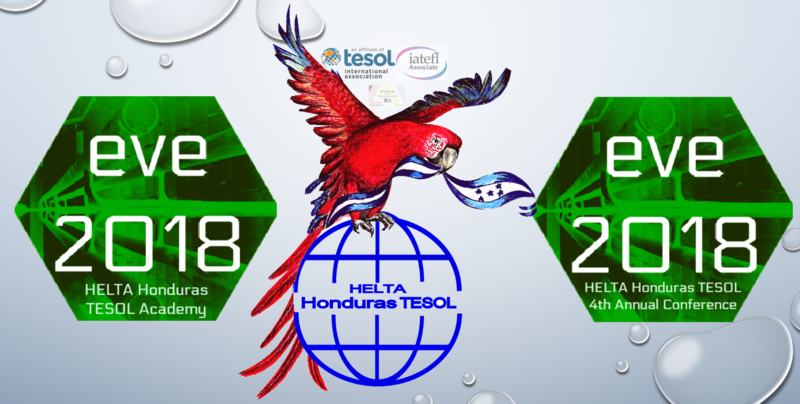 Finally, we would report to TESOL on our accomplishments at the TESOL 2018 Conference.